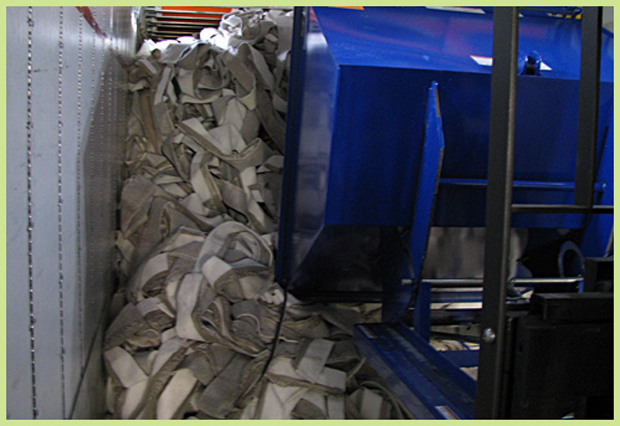 Carpets For Kids® helps keep our planet green by reducing landfill waste. 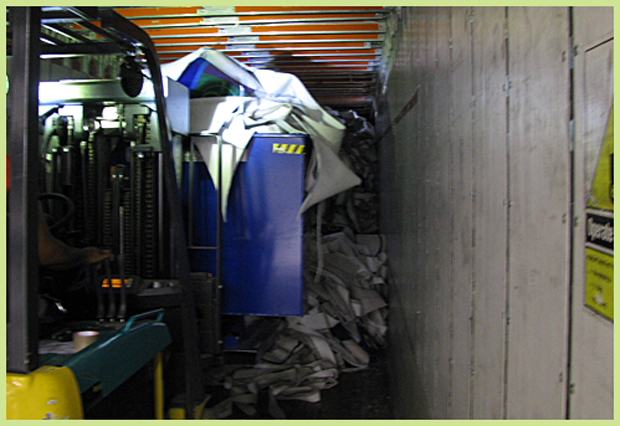 We send our unused production scraps and damaged goods from our Georgia facility to a nearby recycling center. 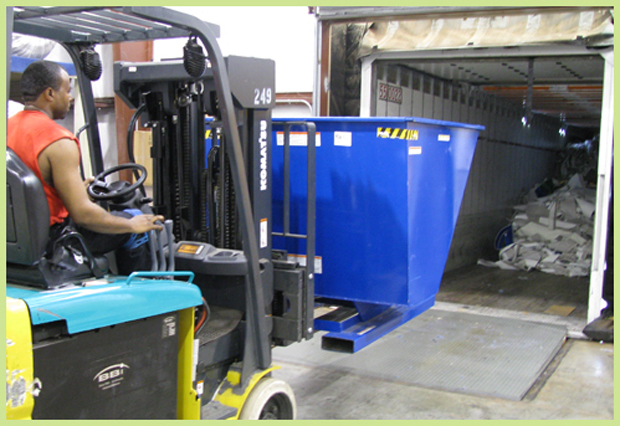 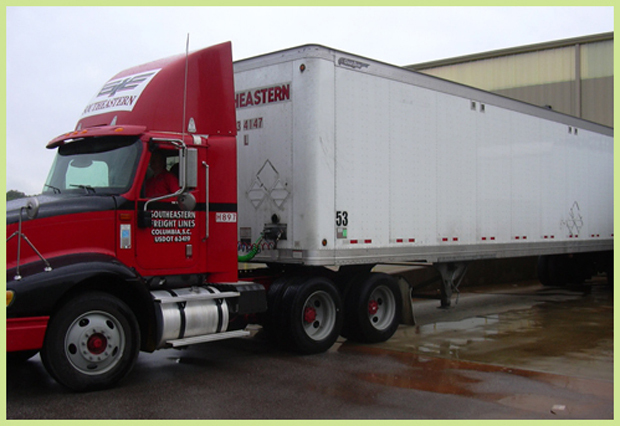 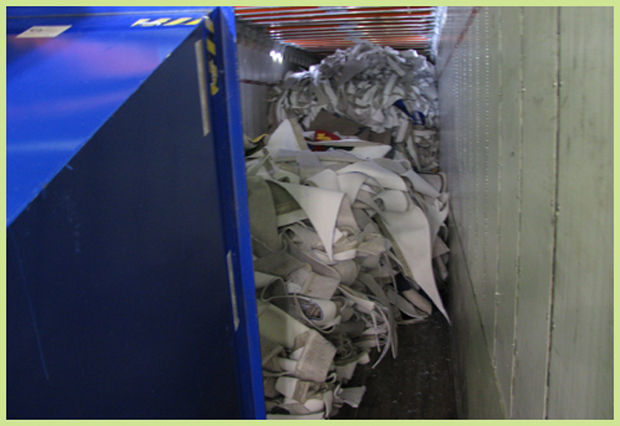 Since June 2007, we have recycled roughly 1,312,000 pounds or 656 tons worth of material.